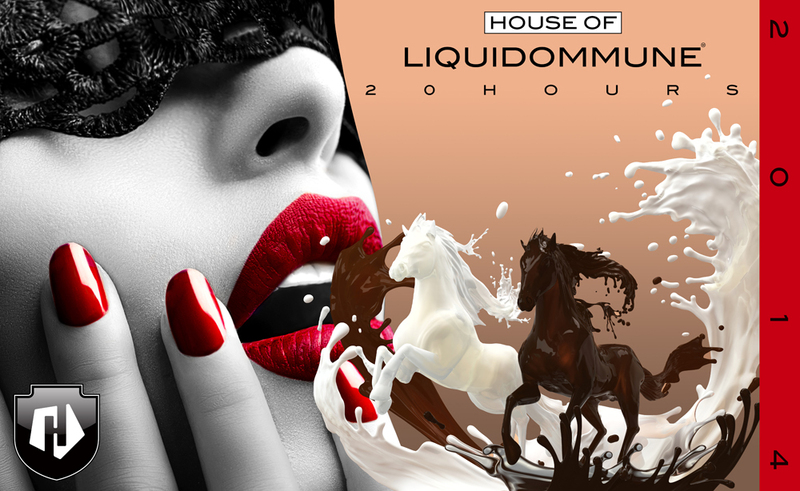 I am very happy to say that this NYE I’ll be playing again at HOUSE OF LIQUIDOMMUNE upstairs at Liquid Room in Kata. I really enjoyed playing there last year, and working with Ukawa is always very motivating for me, so I am looking forward to this. It’s been an interesting and rewarding year with DJing, I’ve been playing more without having to compromise what I want to do. So it is good to see space opening up for a wider range of sounds and styles in Tokyo. Indeed, on NYE I’ll be on the “dope drone experimental” floor, which means there is a lot of room for doing some interesting things. Should be fun! More soon, when time permits. Hope everyone is having a restful Christmas / new year break.